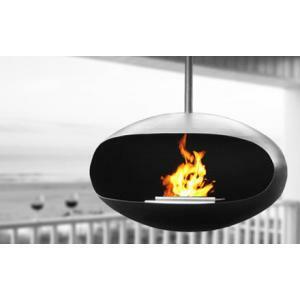 The Blomus Chimo 5 piece stainless steel fireplace tool set provides a contemporary addition to any fireplace setting. It has a frosted glass front panel so the tools are kept out of sight but within easy reach. Includes brush, poker, tong, and shovel. 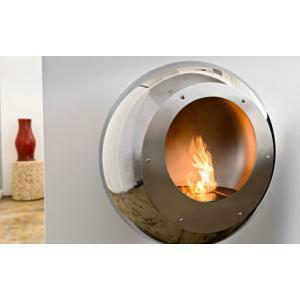 See the Chimo fireplace screen and other modern fireplace accessories.